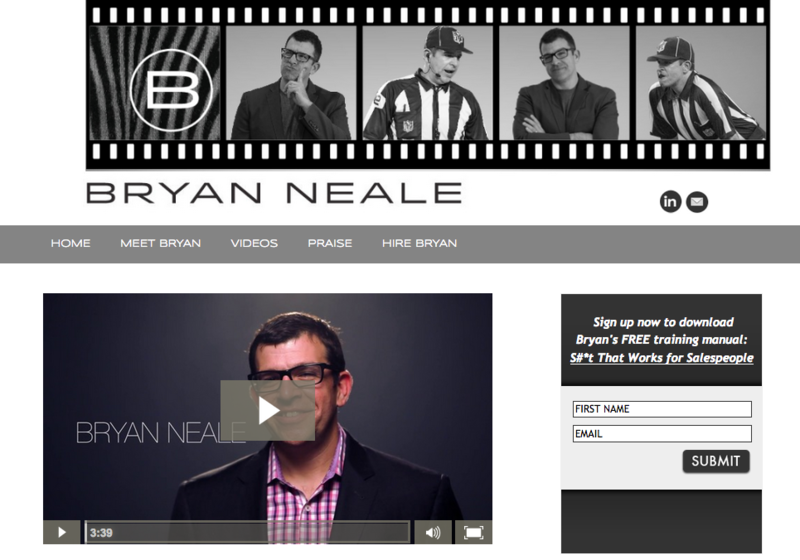 Bryan Neale - Paired Inc.
Bryan, an NFL Referee and Sales Trainer, needed a website that could suit his needs a bit better. 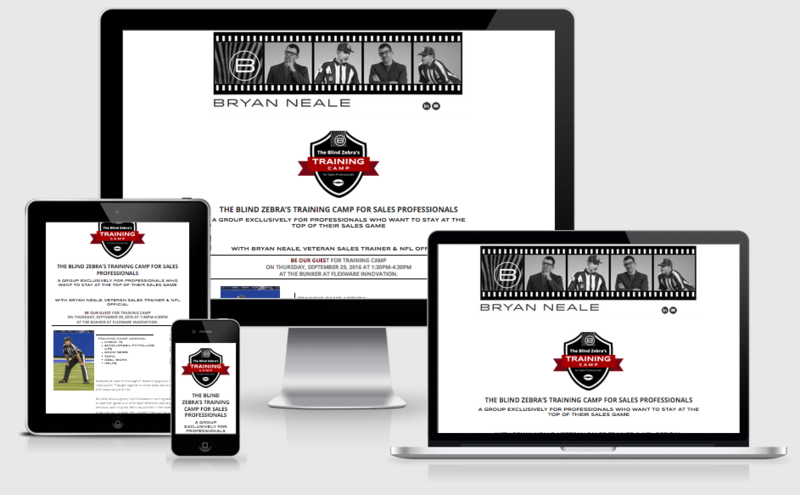 He needed several advanced functions that his previous site didn’t offer. 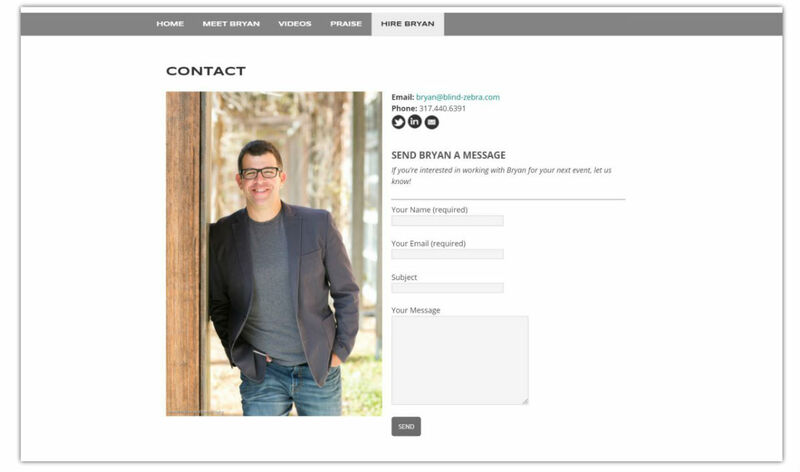 Once we had completed the site overhaul, Bryan wanted to extend his new brand to print, to have a cohesive look as he launched new services. 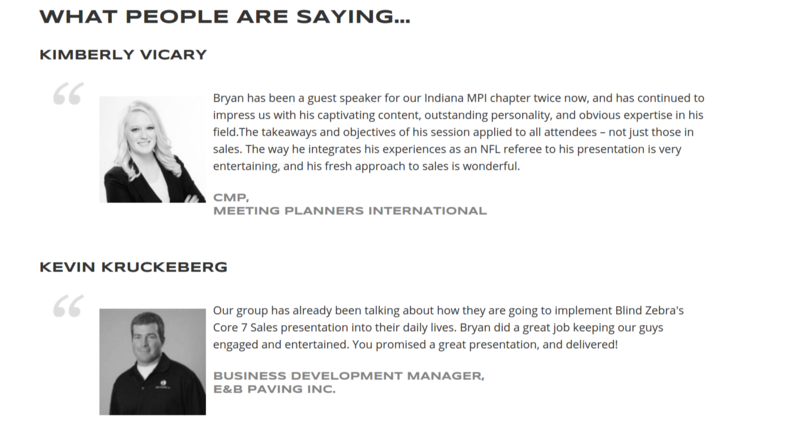 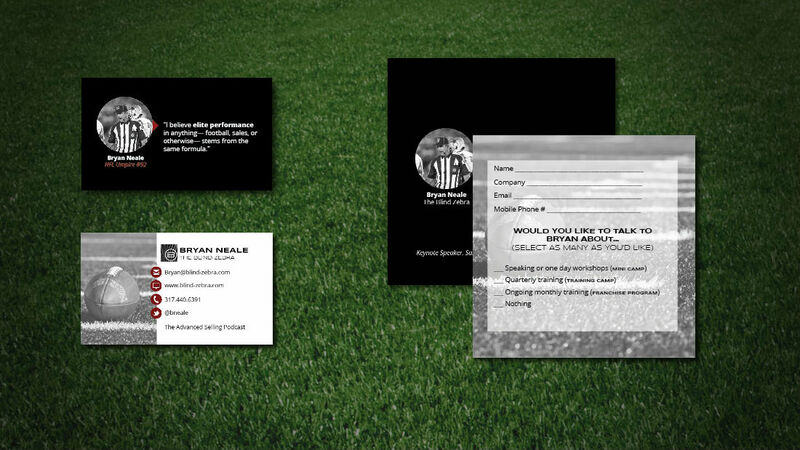 We worked with Bryan to add several new features to his site, including videos to the homepage, updated content, landing pages for his services, and CRM/Email Marketing integration, as well as an e-commerce platform, providing the ability for customers to sign up to join his training programs.